Nowadays museum purpose is bound up with the search for resilience; whether strategic, cultural, financial or simply in expertise. To achieve true resilience, the museum must become a learning organisation. Learning organisations are organisations that understand and optimise learning. This is not just from the point of view of audience activities, but also in how leadership teams and directors learn, behave, act, speak and champion causes worth having. If this is embraced, the rewards for the organisation, its governance and its community are transformational. 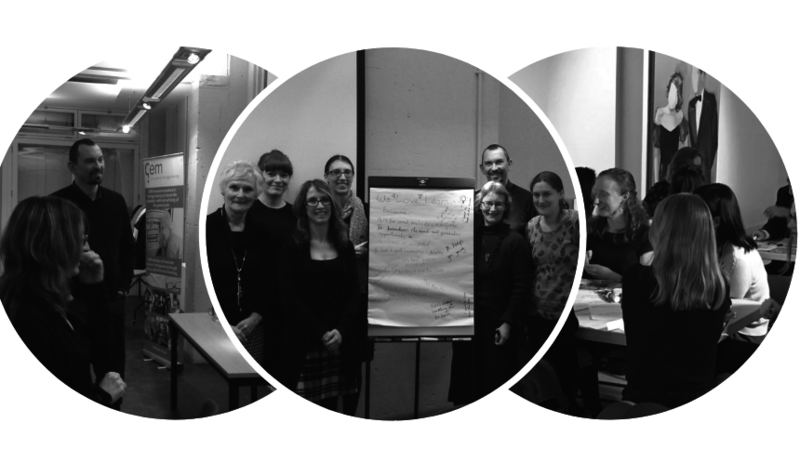 GEM’s advanced workshop: The Learning Curve has been developed to support the leading professionals of museums and cultural organisations in building resilience through learning and innovating. By exploring what it means to be a learning organisation, discussing the issues surrounding it and planning for the future, you will discover the rewards of embedding learning throughout your workplace. In this programme we are exploring how the learning agenda can be viewed in the broadest terms so as to drive purpose, decision-making, fundraising, community engagement, social enterprise, recruitment, leadership structures and good practice for the whole organisation. So, is yours a learning organisation? Can you afford not to be? The workshop is for anyone in the heritage and cultural sector who is interested in transformational leadership and learning as an organisation. It is best suited to those in leadership positions, like directors, CEOs, trustees and managers. We encourage attending with a learning officer (or equivalent) from your organisation in order to share insights and pool resources to move forward holistically, following the workshop. To apply for this workshop, please download a Learning Curve 2019 booking form, fill it in and email it to office@gem.org.uk or send it to GEM Office, 54 Balmoral Road, Gillingham, Kent, ME7 4PG. To find out more, please download the Workshop brochure. We will be running future workshops, so please Join GEM or sign up to our eBulletin to receive the latest updates! This workshop was developed in 2017 in collaboration with AIM with thanks to Arts Council England funding.